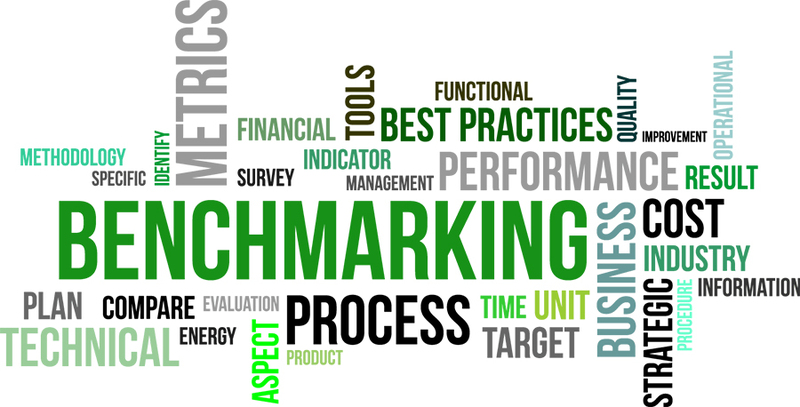 Benchmarking is the process of comparing organizations of the same business or different businesses on the grounds of processes and performance standards. Quality, time and cost are basically taken into consideration while benchmarking. The process includes identification of the best firms in the industry, or in another industry where similar processes are being followed, and compare the results and processes to attain the desired result. It helps the organizations to enhance their performance thereby achieving targets. We at E Virtual Services have the right professionals to take care of any business requirement you need. We have the right resources and skills to guide you go up the ladder and lead the market through sheer expertise. Our best practice business benchmarking help clients to sustain improvements in operational competence. We use a strictly defined categorization of corporate processes and actions that ensures consistent comparisons across different firms. We have a strong database which is inclusive and unique. We will try and find out your problem areas and give you solution to solve them. We'll also guide you in implementing new and advanced business practices. So if you want to create a brand name worldwide we are here to help.